First and the foremost, I am not a royalist. 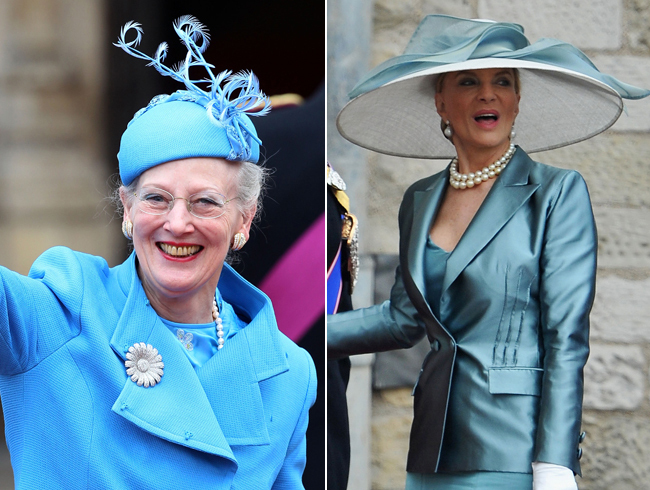 But this one from the royal wedding popped out and indisputably had my attention. Probably, the royal wedding invitation required its guests to wear what the royal's etiquette has long been tracing in the history. 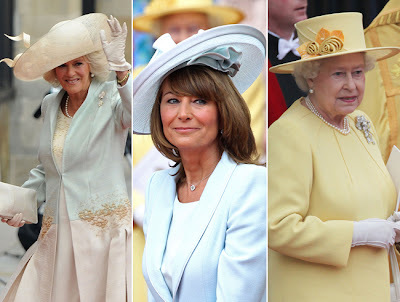 Dresses are obviously a must have been worn items. 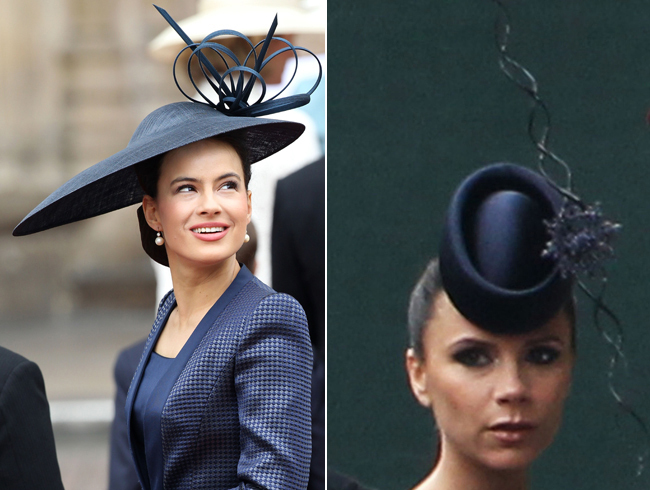 Hats? 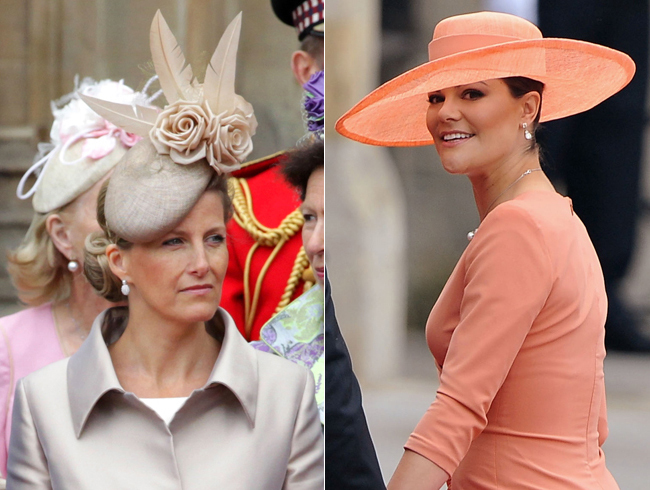 Yes, these were the fascinators that caught my eyes. 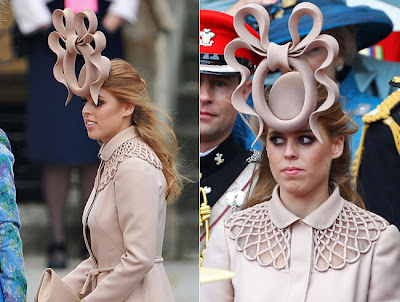 I almost totally forgot that those kind of super fancy hats were even exist in this world; not until the William-Kate wed thingy. So, here are some fascinators that the royal wed's guests were wearing -- even though you may not into this wed, just let's have some fun a little, though. Some of them looked pretty good on those heads, some of them were just nay. 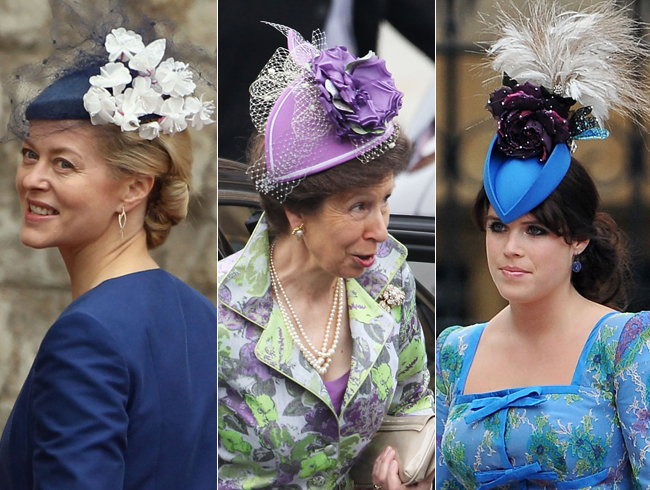 If I had to choose which fascinators looked the best, it would be Carole Middleton's and Princess Eugenie of York's; they are simple, yet attention-grabbing, well-suit and fab.